eCogora is an acronym that stands for eCommerce and Online Gaming Regulation and Assurance. This is an independent organisation that aims to improve fairness and transparency in online gaming. eCogora is UK-based but works with online companies throughout the world to assure customers that the site they’re on plays fair. While online gaming is nothing new, eCogora wasn’t founded until relatively late, coming about in 2003. Gaming leaders Microgaming and 888.com joined forces to create the organisation and ensure players could trust sites they deposited money at. Today eCogora works with some huge names in the industry including Ladbrokes, bet365 and NetEnt. If you’ve ever browsed or played at an online casino then you may have come across the term eCogora before without really dwelling on it. However, it can be an important thing to look for before you part with cash on an online casino. As already mentioned, the main objective of eCogora is to increase levels of trust between players and websites. 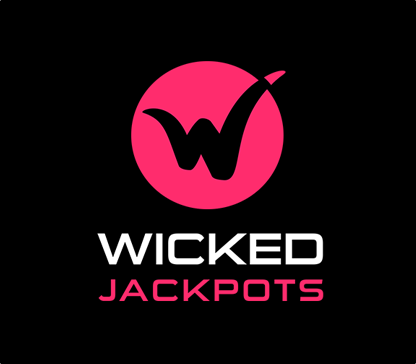 The organisation aims to promote self-regulation throughout the industry while standing up for vulnerable players, protecting customers’ details and preventing underage gambling. On top of that eCogora focuses on fair gaming, prompt payment of winnings and honest advertising. eCogora is also available to help players who are having problems with a particular website. If you find yourself in a dispute with an online casino you can turn to eCogora for free help and advice. However, eCogora can only provide these services for customers of websites that are members of the organisation and that hold a valid United Kingdom Gambling Commission licence. For this reason, it’s important to check that any site you register with is a member of eCogora before you hand over any money. Not just any site can become a member of eCogora. In order to join gaming sites must meet the organisation’s high standards. As above, these include fair gaming, timely payments and protection of players’ contact and financial details. Where you see the eCogora seal of approval, you can be sure that the website you’re looking at has been thoroughly inspected and meets the criteria to become a member of eCogora.